Start taking classes at SPOKEHAUS and other studios! YOUR 1st RIDE // Arrive early (15 mins before) and SPOKEHAÜS' team will sign you in, and set you up safely and properly on the bike. ***Please Note: Bike selection is done in studio on a 1st come 1st serve basis*** Once you are comfortably set-up, you will be given a brief tutorial by the team on resistance, hand & height positions — clip in and listen to your body, if something feels off their team is ALWAYS available to help. They provide complimentary shoes, towel service, lockers, fully stocked changing rooms and Malin + Goetz amenities. 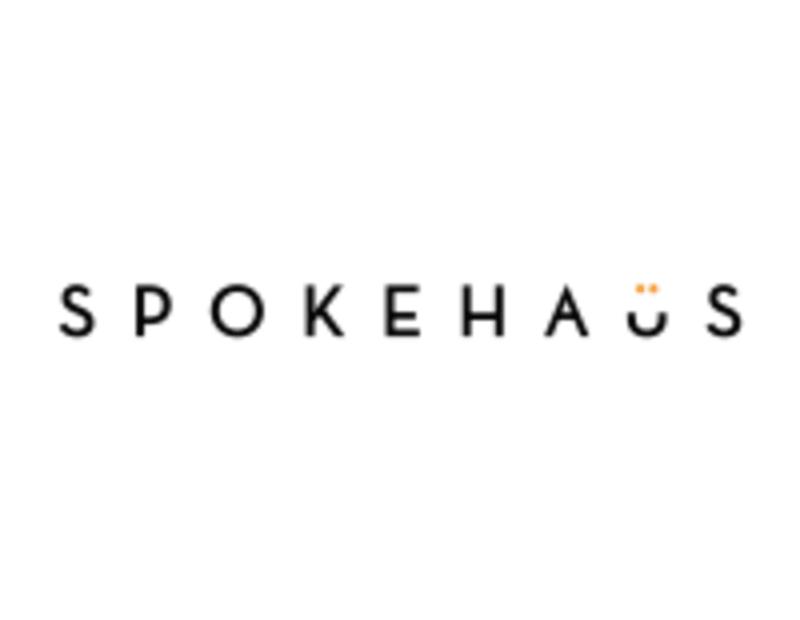 SPOKEHAUS is located at 70 Dan Leckie Way. PARKING // Street parking is available on Dan Leckie Way as well as Fort York Blvd. for $2.25/hour. PUBLIC TRANSIT // Take the 511 Bathurst Streetcar to Fort York, walk east to Dan Leckie Way, South on Dan Leckie will take you straight to the HAÜS on your right. Very old bikes and very hard to clip in. Too much bike aerobics. Would like to see more sprints. Upbeat cycling class. Bikes feel outdated and room was a bit musty but otherwise good instructor and varied work out. Courtney is a amazing instructor - lots of awesome choreography and a great playlist! But the bikes at this studio are not the newest and are kind of uncomfortable to ride on. For 7 credits I would probably opt for one of the many other spin studios on Classpass with newer bikes and better amenities.